Installed from upstream source code to /var/www/bugzilla. 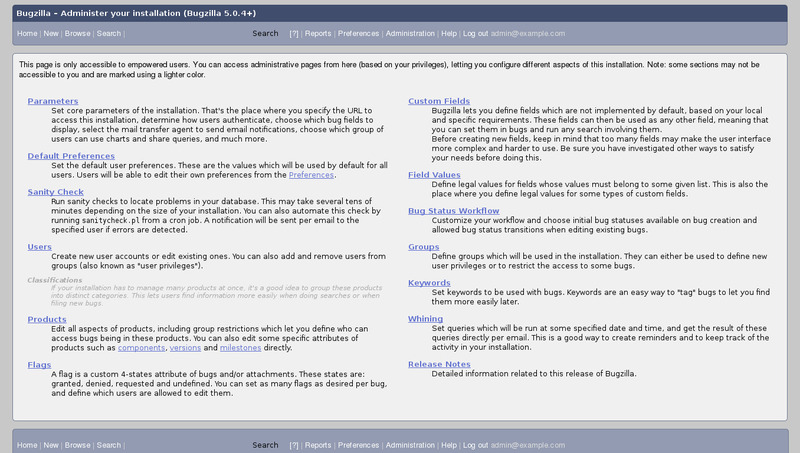 Security note: Updates to bugzilla may require supervision so they ARE NOT configured to install automatically. 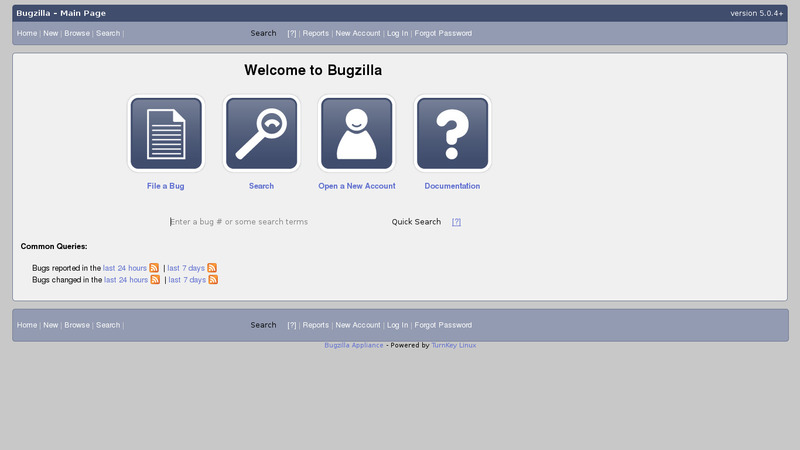 See bugzilla documentation for upgrading. Periodically collect statistics and execute whine. 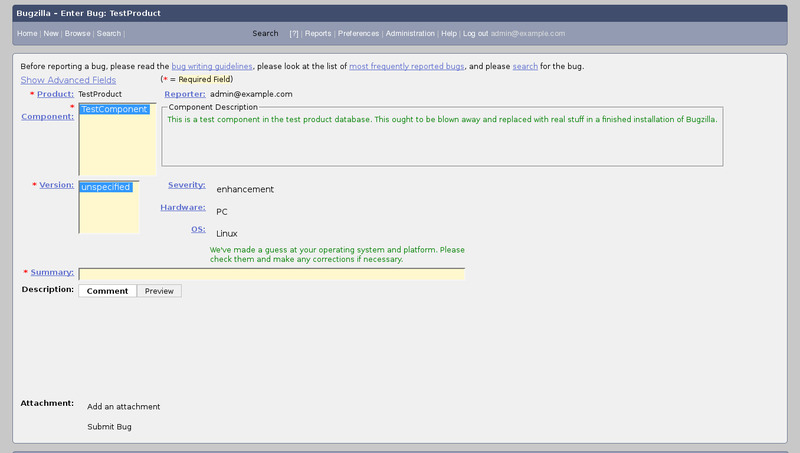 Includes support for dependency graphs and documentation.